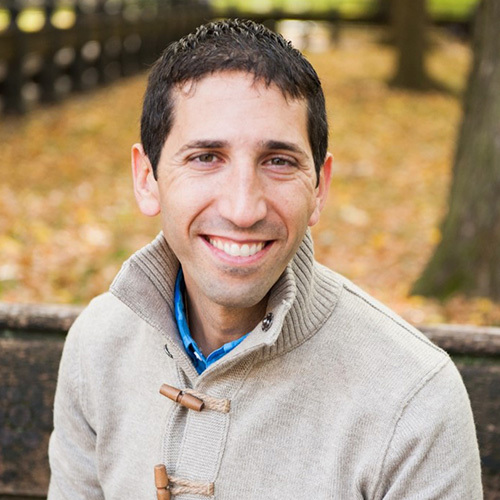 Robert Rakowitz champions media as pivotal to company’s growth by using data and technology to better connect communications and commerce. He leads a team that drove two waves of successive media transformation. Rakowitz spent his formative years in digital research and consulting, and creative and media agency roles, and has been recognized for this work by Cannes Lions, Effies, 4A’s, and the ANA. An accomplished competitive cyclist, Rakowitz attributes his experience cycling for Team USA with shaping the way he manages talent and motivates teams to drive high-performance collaboration. He earned an international MBA from IE Business School in Madrid and a BA from the State University of New York–Albany.